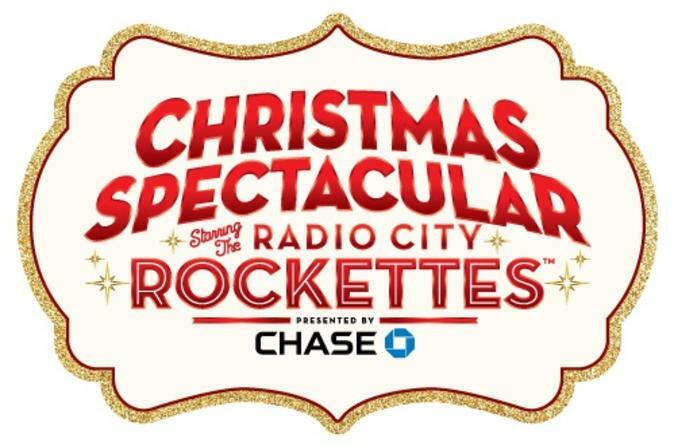 America's most beloved holiday theatrical, the ‘Radio City Christmas Spectacular,’ starring the world-famous Rockettes, returns to New York City's Radio City Music Hall this Christmas season! This unparalleled show features precision choreography in multiple show-stopping numbers including the legendary ‘Parade of the Wooden Soldiers.’ Don't miss out on this exciting Christmas celebration -- book now! Get in the holiday spirit with a ticket to the spectacular Radio City Christmas Spectacular at New York City’s Radio City Music Hall. Audiences of all ages will delight in this multifaceted spectacular, which includes Santa flying high above the crowd. Watch as your childhood dreams come true in the Nutcracker, and experience the true meaning of Christmas as it's brought to life in the awe-inspiring Living Nativity—the beautiful story of the first Christmas. The Radio City Christmas Spectacular is an enduring Christmas tradition that has dazzled and inspired audiences for more than 75 years and continues to create memories that last a lifetime. Choose a matinee or evening show, and come see why this show brings families back to this legendary show palace year after year.